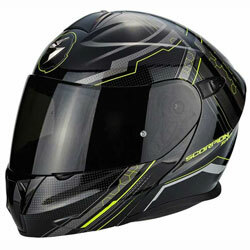 The Scorpion EXO Combat is an open Face helmet with removeable chin bar, drop-down sun visor and advanced Polycarbonate shell. 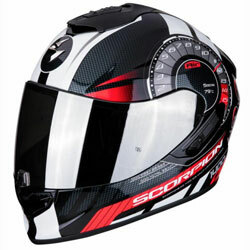 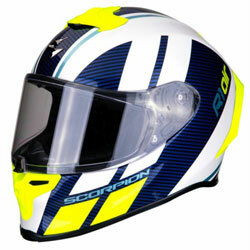 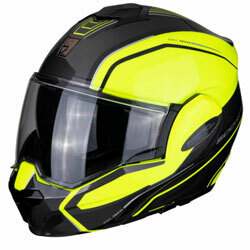 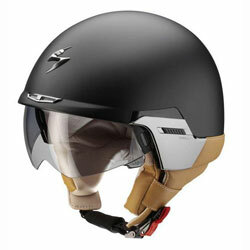 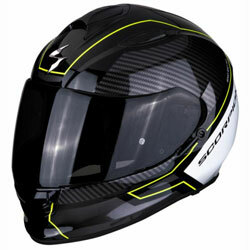 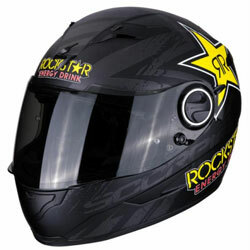 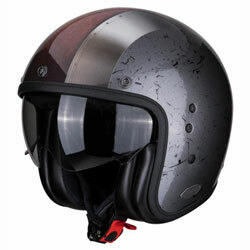 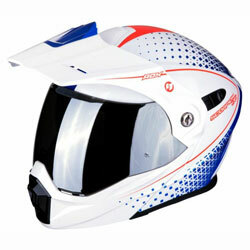 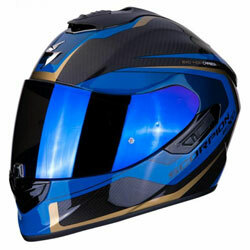 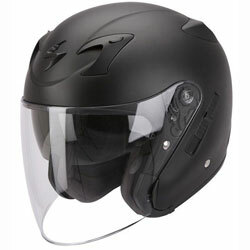 The Exo Combat is an open-face helmet from Scorpion with a removable chin bar and drop-down sun visor. 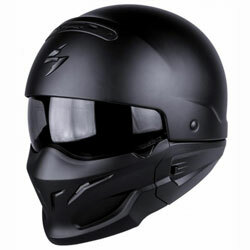 The chin bar offers two unique looks, an aggressively styled street-fighter look when the chin bar is attached, whilst an easy to wear city / jet style look is provided when the chin bar is removed. 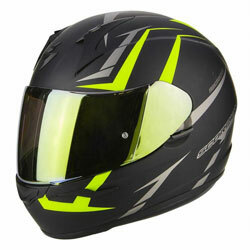 The drop-down sun visor provides the best vision whatever the light. 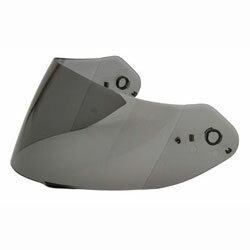 The Exo Combat has an advanced Polycarbonate composite shell offering high end protection. 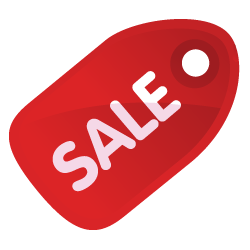 The luxury KwikWik2 Liner is hypoallergenic, removable, machine washable, and very soft ensuring comfort is always paramount. 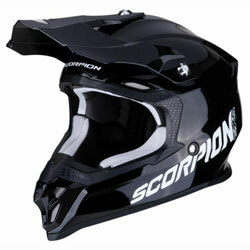 If you are looking for an open-face, adaptable helmet with the flexibility of a removeable chin bar, the Scorpion EXO Combat is the helmet for you!